Being ‘Fanatical about Fish’ has been at the heart of Harlees business since 1997. Harlees is a third generation family business that in 2018 has moved into its fourth generation. The business has traditionally been passed down father to son but the newest member to join the board of Directors is Richards daughter, Kaylee. The business is looking to modernise and further develop the strong foundations laid down by previous generations. 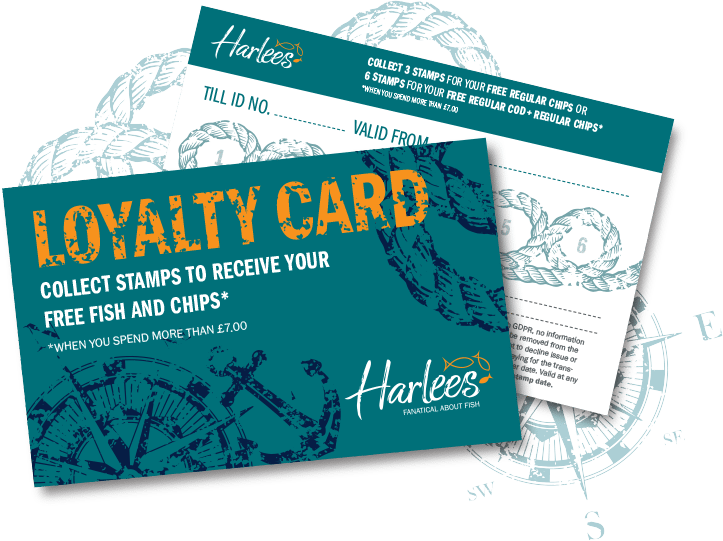 At Harlees we have always been devoted to ensuring customers have the best experience and the best tasting fish and chips. 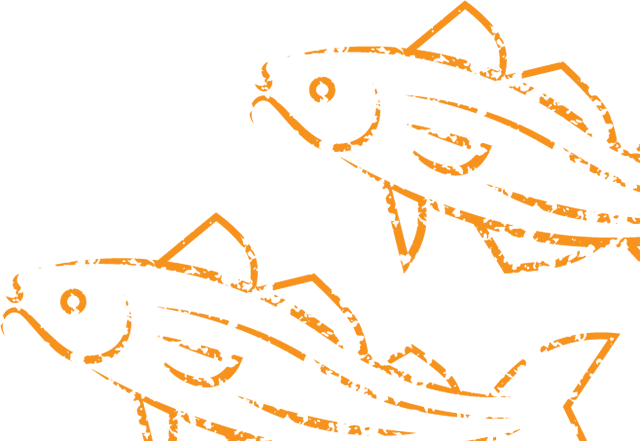 Moving forward, Harlees still maintains its caring, personal family feel and its mission to providing high quality fish for the family and future. Harlees shops and restaurants only use cod and haddock from sustainable sources, to help secure fish stocks for the future and to ensure we are kind and responsible with regards to the environment. Harlees is seeking to continue to build on its quality and service but also is looking to branch out to further support the local communities and surrounding areas we find ourselves lucky to be to be a part of. As we continue to grow we would like to give something back to our customers and communities. See our ‘Harlees in the community’ page for more information on sustainability and Harlees events.